“Nasheed’s name changed to Ibu’s. Nothing else changed. First of all, he said he will establish an interim government for one-and-a-half years. The people don’t want a government for one-and-a-half year, two years, or five months. 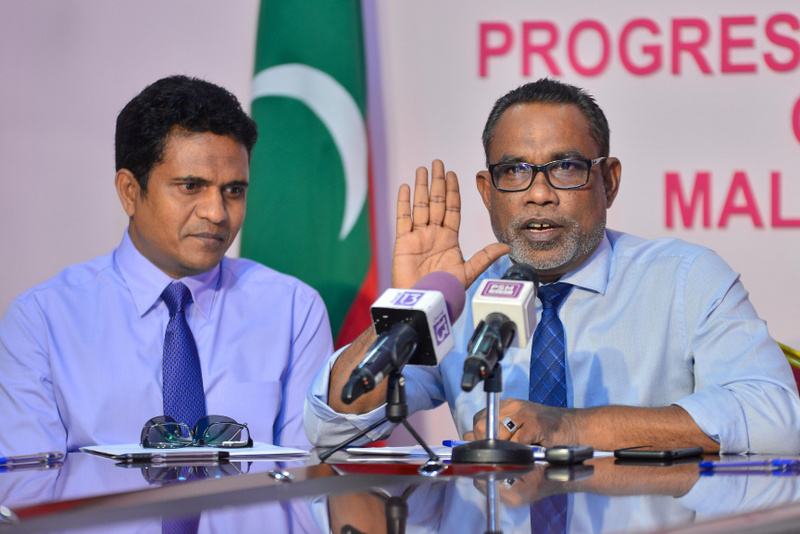 The people want to prosper and move forward,” said Adhurey. While PPM says the party is not intimidated by Ibu, the opposition have expressed confidence Ibu will be able to win the Presidential Elections with equal fervor.